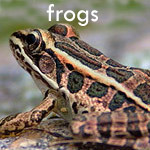 RAARP is a program coordinated by the NH Fish and Game Nongame & Endangered Wildlife Program where volunteers report sightings of reptiles and amphibians from spring peepers to snapping turtles. 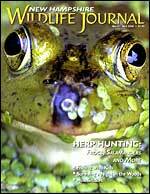 These reports are extremely valuable to biologists. 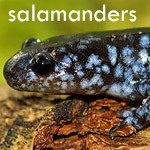 Observations are used to determine the distribution of all reptiles and amphibians within New Hampshire. 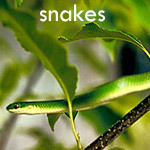 Reports of less common species are very important. Verified reports of rare species locations are mapped and stored in a database used for land protection and conservation purposes. Reports should be accompanied by a clear photograph whenever possible. To be added to the spring mailing list, please contact the NH Fish and Game Wildlife Division: (603) 271-2461 or email wildlife@wildlife.nh.gov. 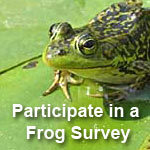 RAARP participants must obey all local, state, and federal laws while collecting reptile and amphibian location data. Observers are advised to get landowner permission before going onto private property. 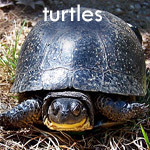 Turtle nesting season - help them survive the migration! Decline of an isolated timber rattlesnake (Crotalus horridus) population: Interactions between climate change, disease, and loss of genetic diversity, 2011.